In Episode 66 of The Wendel Forum (originally aired on June 9, 2012, on 960 KNEW AM radio), show moderator Bill Acevedo, chair of Wendel Rosen’s Sustainable Business Practice Group, welcomes “Farmer Al” Courchesne of Frog Hollow Farm to discuss the farm’s community supported agriculture program (“CSA”). 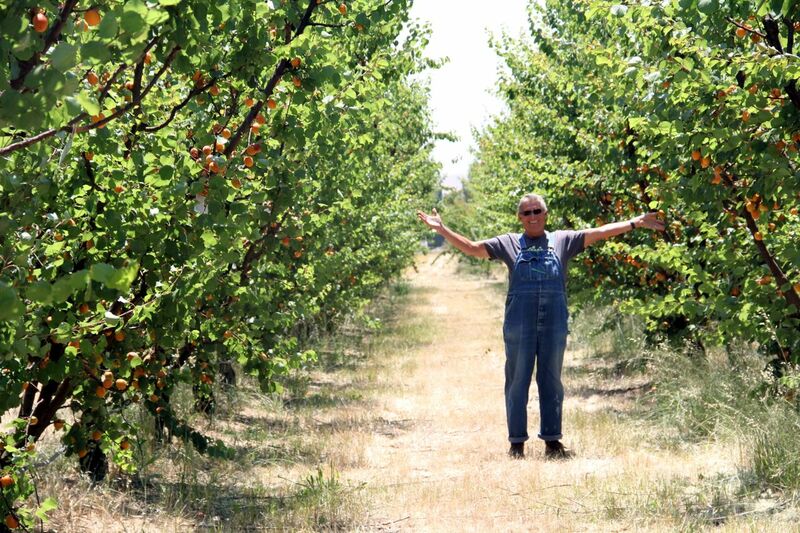 Located in Brentwood, an hour east of San Francisco, Frog Hollow Farm produces organic stone summer fruit – cherries, nectarines, plums, peaches and pluots – on 143 acres in California’s Central Valley. In the fall, Farmer Al grows pears, apples and persimmons. The Farm is organically certified, using non-chemical, non-invasive materials to control pests. In addition to selling fruit to wholesale retailers, Frog Hollow Farm has since 2003 offered a CSA box for individuals and families. Frog Hollow Farm CSA members subscribe to a weekly or bi-weekly program in which Frog Hollow Farm delivers boxes of fresh fruit to an established neighborhood delivery site (typically a subscriber’s front porch or a school). 2012 has marked a heightened awareness and demand for local food, according to Farmer Al. Consumers usually learn about CSAs largely through word of mouth. The interest, explains Farmer Al, is that consumers are seeking fresher, better tasting, more nutritious food, and they want to know how their food was grown. Joining a CSA can expose families to new fruits and new ways of cooking. As CSA membership grows, farmers can plant fruit varieties they couldn’t otherwise if they were solely shipping to distant retail locations. Forming a direct relationship between growers and residents increases demand and supply of fresh, seasonal, local food; keeps food dollars local; and supports small farms. Have you tried a CSA? Love our CSA. Coming back when I have more time to listen to the interview.